Crater Lake National Park is much more than a big beautiful lake. Sightseers from far and wide stand in awe of its beauty from the moment they arrive in the park. 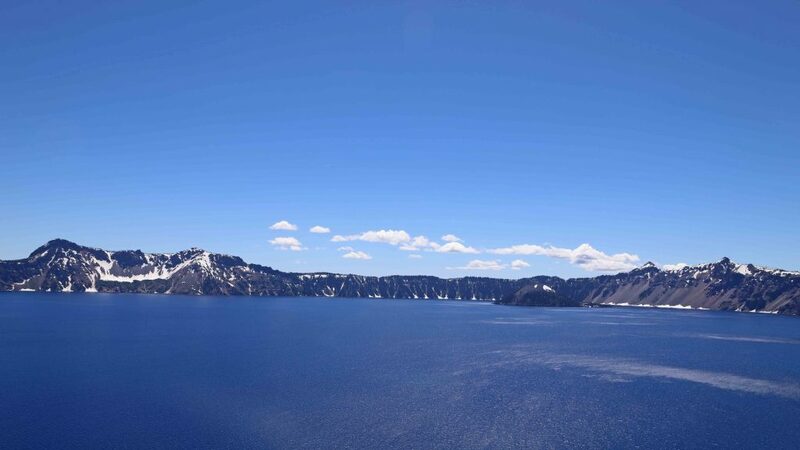 From its snow-covered mountains to the Pumice Desert, and finally the main attraction – Crater Lake, known not only for its size but its exceptional clarity and intense blue color. It is the largest jeweled sapphire in the United States and most likely of the world. Crater Lake was formed following several eruptions on Mount Mazama, with the main eruptions occurring approximately 7,700 years ago. The eruption produced over 150 times as much ash as did Mount St. Helens in Washington State, on May 18, 1980. Ash scattered over eight states and three Canadian Providences. Some six inches of ash covered over 5000 square miles. When all the eruptions settled down, a huge bowl-shaped caldera had been formed. Over time water from springs, snows and rain began to collect and fill the caldera, producing what is thought to be the cleanest large body of water in the world, ranging from four and a half to six miles wide and 1943 feet deep. The mountain is full of history and the lake is the main attraction, however, there is so much more that is available to do and see once you arrive. 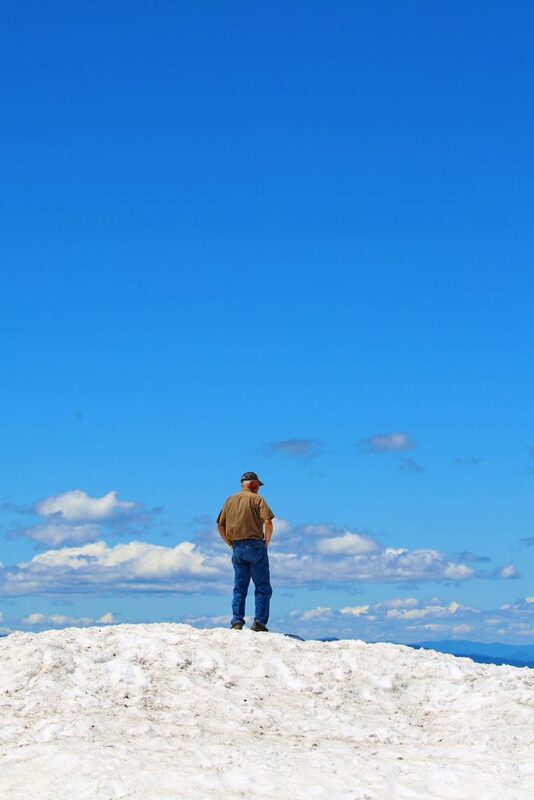 A visitor can see all Crater Lake has to offer in a day but the more adventurous can take advantage of campground facilities, hiking trails, and ranger-guided activities. Crater Lake is one of those places you have heard and seen photos of and the real thing exceeds expectations. The journey is a long one and somewhat off from the well traveled highways but Crater Lake NP is well worth the effort. One hundred years ago visitors arrived in droves having traveled far more arduous conditions to gaze upon one of the natural wonders of the world. Check for park road status before heading to Crater Lake. When we visited in late summer only 2/3 of the road was open due to snow. The road may also be closed due to fires and other weather conditions. There is little to no cell phone reception in the park. We were able to get cell phone reception on the deck of the Crater Lake Lodge and in one of the first pull outs as you head around the lake. Outside of those two places we did not have any service on our phones. Make sure you have a full tank of gas. Seasonally gas is available at the Mazama Village Store but the rest of the year the closest gas is about 33 miles outside the park. How much does it cost to visit Crater Lake National Park? $15 in the winter (November 1-May 21). Visit our page on National Park Pass to learn more about the park passes that are available. How do I get to Crater Lake National Park? Where is Crater Lake Located? 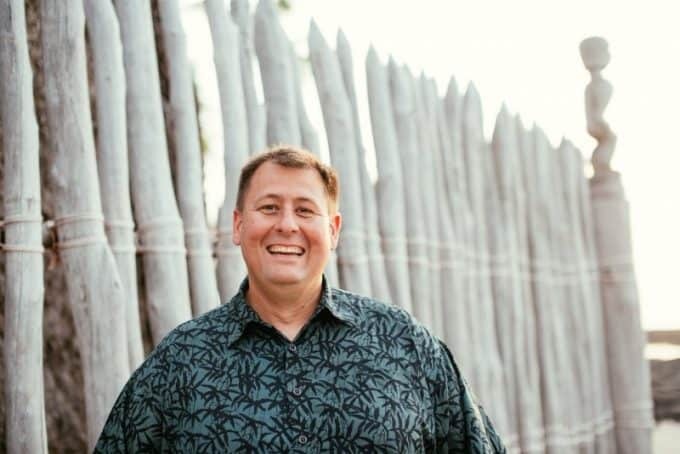 Distance from Portland to Crater Lake? It is 236 miles from Portland to Crater Lake give or take a few miles depending on what part of town you start in. We flew into the Medford, Oregon airport which is 75 miles from the park. You can also fly into Klamath Falls which is 63 miles from the park. The North Entrance is closed for about 7 months each year. It closes November 1 (or earlier, if there is significant snowfall). The entrance normally opens by Mid-May to Late June depending on snow fall during the winter. 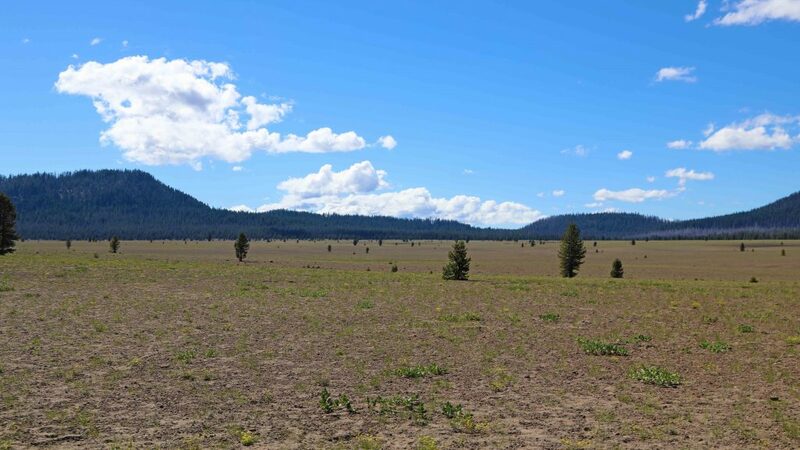 Where are the Crater Lake National Park Visitor Centers? There are currently two visitors centers located within the park. Both are staffed with park rangers that can aid you in planning your trip as well as obtaining the weather forecasts. Books, maps and other educational materials are available for sale at both locations. The Steel Visitor Center is located at Park Headquarters, and is open from 9:00 a.m. to 5:00 p.m. daily. The Rim Village Center is located at rim Village, with operational hours of 9:30 a.m. to 5:00 p.m. every day from June through September. Where can I find out about staying/camping in Crater Lake National Park? 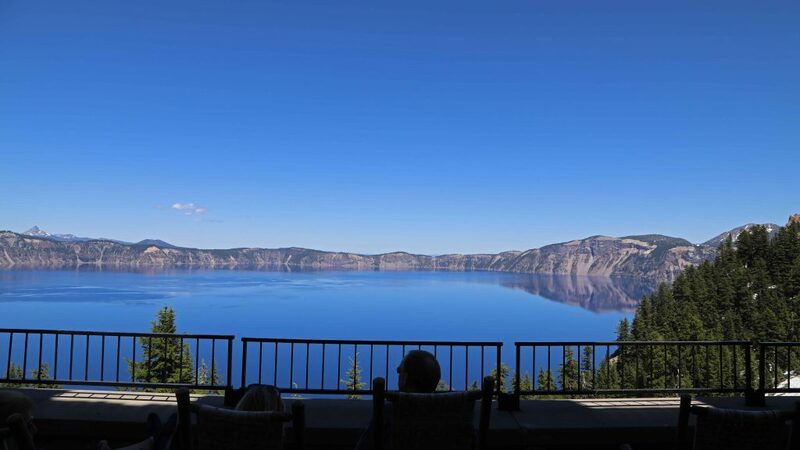 Crater Lake Lodge is open from May to October 15th. Opening dates depend on weather and conditions. Rooms start at $190 a night. Reservations are highly recommended. We will have more on staying at the lodge soon. There are also cabins at Mazama Village that are 7 miles south of the Rim Village. The cabins are $160 a night and are available from May through October 1st. Check out our Crater Lake Camping Guide for information on camping within the park. Nestled in the forests on the south side of the lake are two campgrounds. 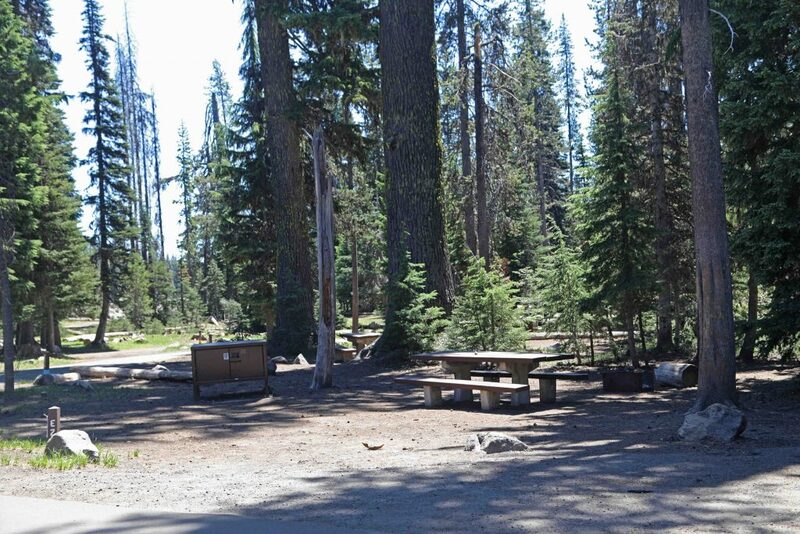 Mazama Campground has both tent sites and RV sites with electrical hookups. Lost Creek Campground is for tent camping only. Is there a Junior Ranger Program at Crater Lake National Park? You can earn both a Junior Ranger Badge and Junior Ranger Patch at Crater Lake. The Junior Ranger Patch is available for kids ages 6 – 12 who join a ranger-led activity. These ranger-led activities normally take about 20 minutes and happen several times during the day. Ask at the Rim Village Visitor Center for a current schedule of activities. They are normally held from Late June to September 4th. Patches are not available outside of this date range. Junior Ranger Badges can be earned by kids ages 6 – 12 who complete at least 7 pages of the parks Junior Ranger activity book. The Junior Ranger books are free and can be picked up at the visitor center. You can also download the Junior Ranger book ahead of your visit. Can I bring my Dog/Pet with me to Crater Lake National Park? 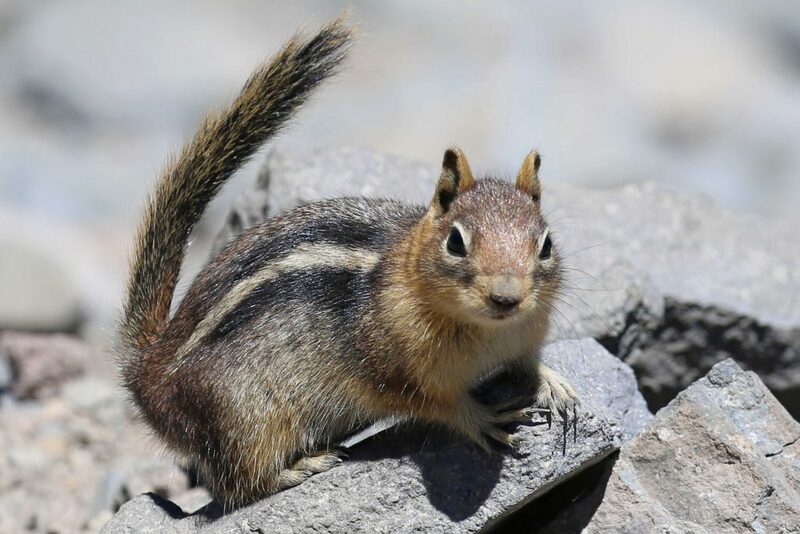 Pets are welcome at Crater Lake National Park, but only in certain areas. Pets on a leash are allowed on paved roads and in parking lots, and up to 50 feet away from paved areas. Leashes must be no more than 6 feet in length, and only one pet per person is allowed. There are no kenneling services in the park. The closest kennels are one hour away in Klamath Falls. Check out all of the Oregon National Parks for more info on parks in the area. For More information on Crater Lake, visit my Things To Do Crater Lake article.